The Bethel charts are only in A (album key), so to play in a different key, you’ll need to transpose them. On the Elevation album, this song is in the key of A, which is a bit high. 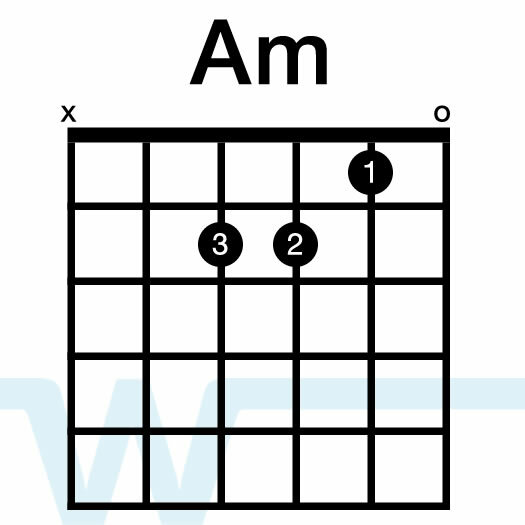 Here we’re playing and teaching it it in G. To play along to the album, use a capo on the 2nd fret. PreviousPrevious post:Your most important relationship as a worship leaderNextNext post:Sunday Vlog #30: What is your tic?